Is There Still an Image Problem with Sports Cars? We already knew of Volvo’s partnership with Google for the development of the next generation of infotainment systems. Now though, and in a bid to stay ahead of the competition, they are taking the partnership up a notch. Volvo and Google are now working together to to embed the voice-controlled Google Assistant, Google Play Store, Google Maps and other Google services into its next-generation Sensus infotainment. That, explained in plain English, means they want to turn your Volvo into a giant Android phone. Most of these services, to be brutally honest, are nothing more than a gimmick to an average person. I mean, do you really need your car to text your spouse and let them know you are coming home? Or do you really need the car to deliver a speech reminding you to refuel? Can’t you see the fuel gauge? But we also do see how these features may help busy, connected individuals who have to be online at all time because of their jobs or whatever. It certainly beats having a human assistant. The Google Assistant devised for use in Volvo’s infotainment system seems to have one of the best voice command systems around. Judging by the demo video above, the Google lady that lives inside the screen is quick to respond and can carry out a lot of tasks. Most of the things you used to do with buttons, you can now ask her to do. Of course, it works fine when talk to in a refined British accent. But we’re keen to see how it reacts to, say, a strong Indian accent, or a throaty Scottish! 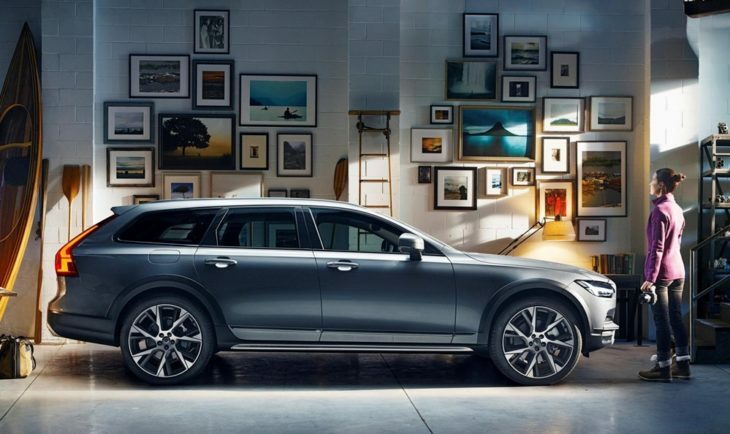 The post Volvo Cars to Get Advanced Google Connectivity Services appeared first on Motorward.